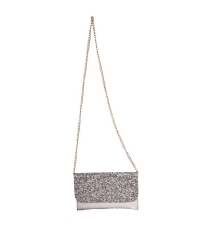 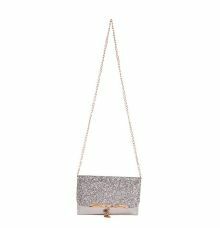 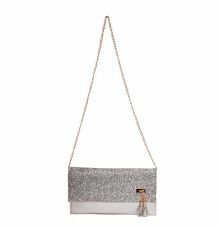 Classy and exclusive are the words that define this silver coloured clutch from Envie. 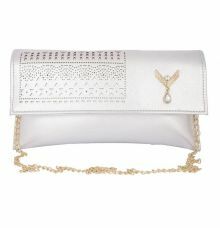 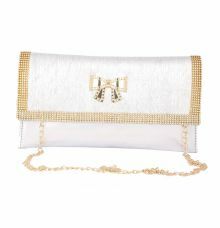 Made using faux leather this clutch is high on quality and durability. 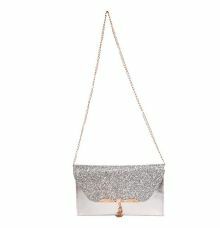 Furthermore, this clutch will complement most of your party attire. 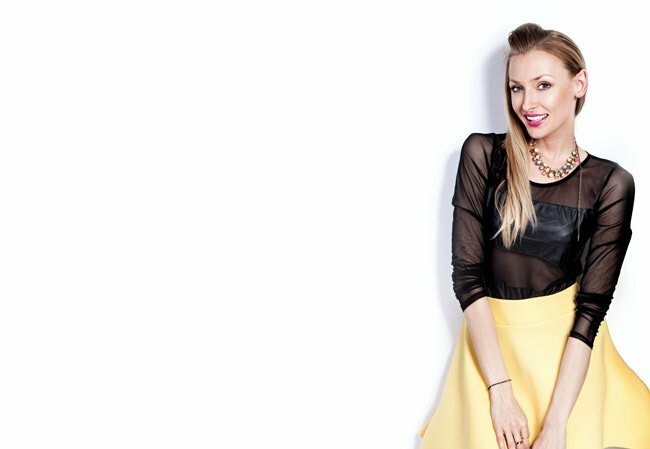 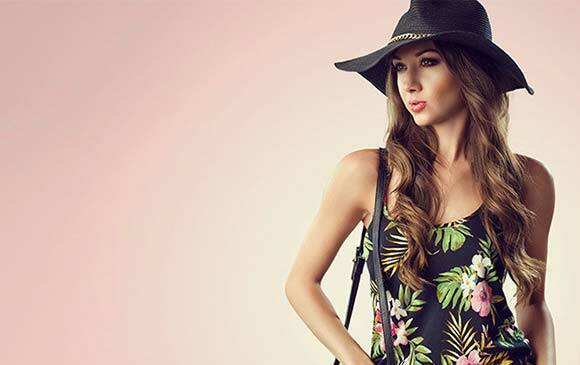 Team it with your party dresses and heels and get plenty of complement for your fine taste in fashion.